As it’s a new year I thought it would be fun to talk about which new releases I am excited for this year. Ofcourse there are way too many to all list here, so I limited myself to 10 books. Untitled by SJ Pajonas. Ever since SJ Pajonas mentioned she’s writing a cozy mystery I have been really excited for this book and series and I can’t wait to get my hands on it and the sequel! Grilled for Murder (Country Store Mysteries #2) by Maddie Day. Flipped for Murder the first book in this series was one of my favourite cozy mystery books I read last year, so I am eager for the sequel. Saven: Disclosure (Saven #2) and Saven: Defiance (Saven #3) by Siobhan Davis I really enjoyed the first Saven book and with all the foreshadowing going on I am really curious to see what will happen next. And another great thing about Siobhan her books? You don’t need to wait long for the sequels as both book 2 and 3 will be released in 2016, yay! City of the Lost by Kelley Armstrong. There is little that excites me more than a new series by one of my favourite authors and I have been eager to finally read this one. I’ve had it pre-ordered for months already and even though it’s been released in e-format already as a 6 part serial, I wil patiently wait till I have the paperback copy and can read the whole story at once. The premise sounds so good! Bright Blaze of Magic (Black Blade #3) by Jennifer Estep. I loved the first book in this series and while I haven’t read the second book yet I already have the third book pre-ordered and I can’t wait till I can get my hands on this book. If I am correct this is the last book in the series, which does make a bit sad, but also curious to how it will end. 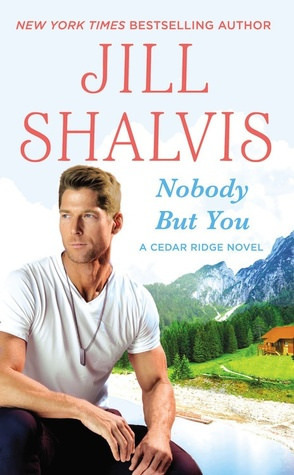 Nobody But You (Cedar Ridge #3) by Jill Shalvis. 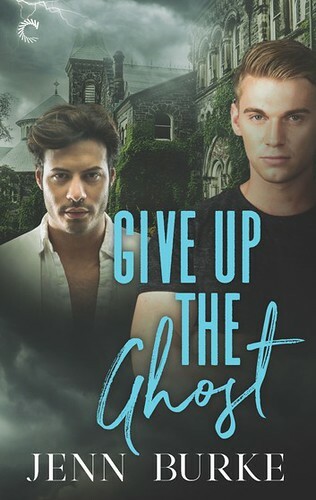 I only read my first Jill Shalvis book last year, but I am already addicted to her Cedar Ridge series and I can’t wait to read book 3 in this series! Untitled (Amanda Lester, Detective #4) by Paula Berinstein. I read the first Amanda Lester book last year and I loved it. I have a copy of book 2 and 3 and am hoping to get around to reading those soon. And I can’t wait for the fourth book in the series! The Illusory Prophet (Singularity #3) by Susan Kaye Quinn. 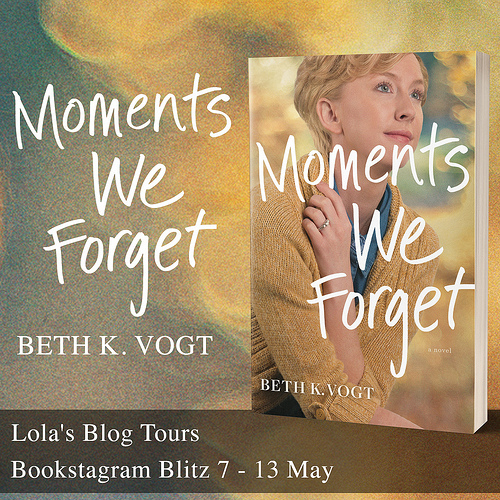 I really enjoyed the first two books in this series and am looking forward to reading this one. Betrayals (Cainsville #4) by Kelley Armstrong. All of the first 3 books in this series were 5 star reads and I can’t wait to read the fourth book in this series. 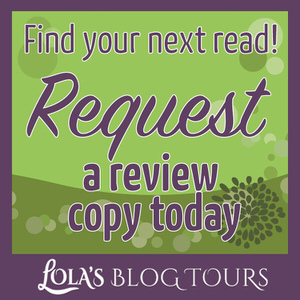 A Disguise to Die For (Costume Shop Mystery #1) by Diane Vallere. I already have this one pre-ordered, it just sounds so good and original! 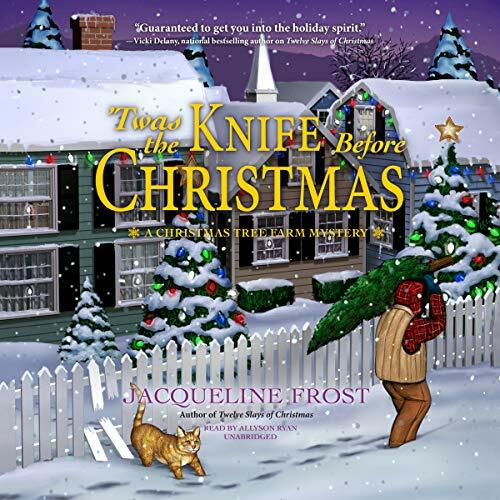 And I really am getting into the cozy mysteries lately, so I can’t wait to read this one. And there are even more which didn’t make the list that I have my eye on. What new releases do you want to read in 2016? Lol. I just need to get to mid-January, and then I can set a date, put up covers and titles, and you can get excited! I’m glad you want to read them. 🙂 Makes me excited too. 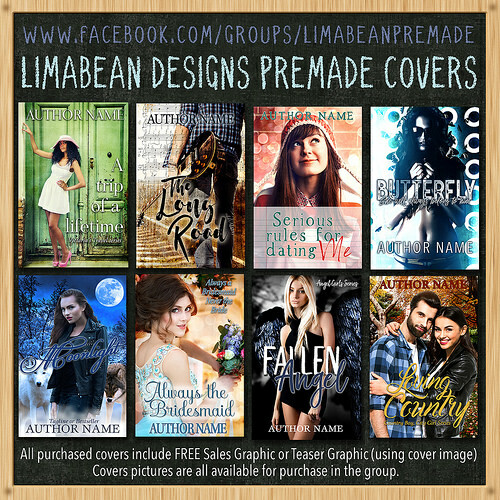 I can’t wait to see the covers, hear the titles and know the release day, then I will get even more excited ;). I am really getting into the cozy mystery genre and enjoying it so far and it’s even more exciting knowing you, one of my favourite authors, is writing a series in that genre. 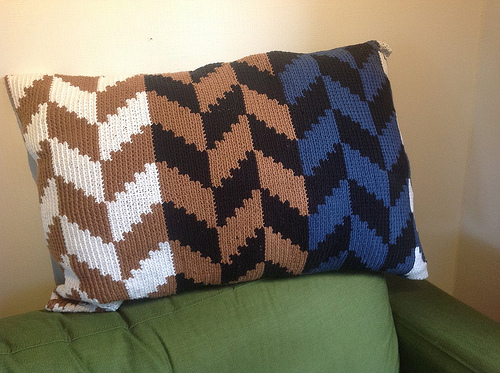 I read quite some cozies in 2015 and am hoping to continue that trend this year. Flipped for Murder was great and I am looking forward to read Grilled for Murder. I hope you’ll get to read all of these, and that they will live up to your expectations. I agree! teh kincaid family is awesome and I can’t wait to read about the next brother. I am planning on doing a post on the end of the year to showcase which of these I actually managed to read, maybe that will make me feel more encountable and I actually make time for each of these books. 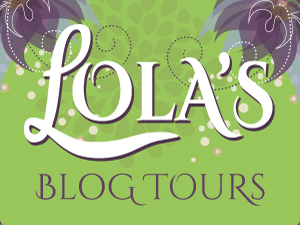 I’m so excited that you want to read the second and third Amanda Lester, Detective books, Lola! The fourth book, Amanda Lester and the Blue Peacocks’ Secret, will be out in March, just in time for the Los Angeles Times Festival of Books in early April. I’m aiming for the fifth book, Amanda Lester and the Red Spider Rumpus, to be out in November. I couldn’t find the book on Goodreads, so that’s why I listed the title as untitled. I am planning on starting the orange book tonight. And it’s great knowing I won’t have to wait too long on the next two books :). Yes, we don’t have a cover yet. It will be a while. Anna does very detailed work. I hope it will be ready by the middle of March. I am sure the wait will be worth it. I love the covers so far! I agree it looks so good! I can’t wait till my copy arrives! 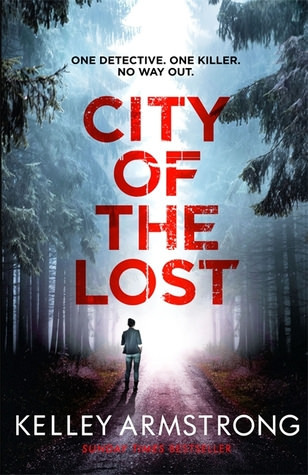 City of the Lost sounds AWESOME! I really want to read more cozy mysteries this year as well. I only started reading cozy mysteries last year, but I love the genre so far and am hoping to read a lot more cozy mysteries this year. I haven’t really looked to see what’s releasing this year, so I don’t know. I usually find out a book from an author I like has been released and I get it. I usually add books to my to-read list as soon as I hear of them and decide I wnt to read them, so there are a lot of 2016 new releases on my to-read list already. Yay for Kelley Armstrong and Jill Shalvis. 🙂 I’m not familiar with the other books on your list, but I recognize some of your favorite authors. 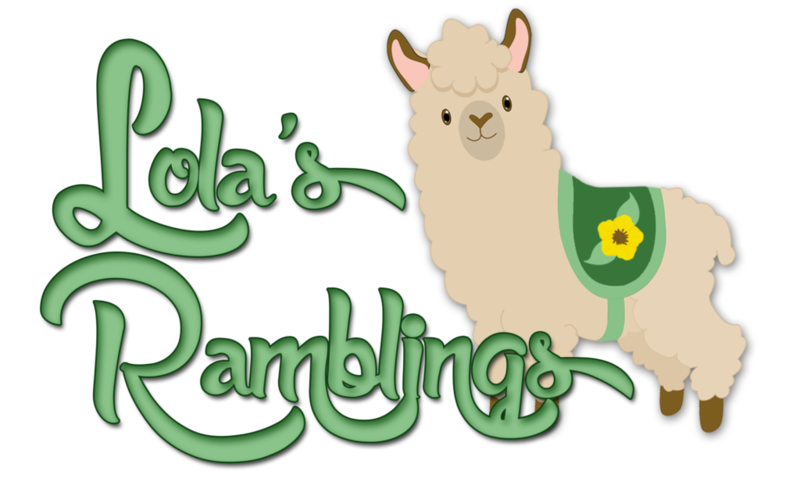 😉 I can’t wait to see what you think of these, Lola. I hope you enjoy them all! Just saw the Jill Shalvis book on netgalley and hit request :). 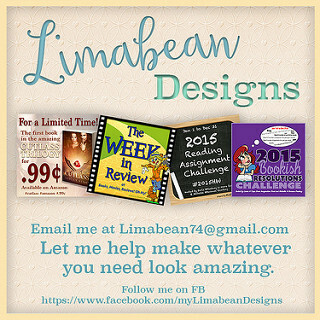 Yes most of the authors on my list are some of my fav’s and one new to me author who’s book I am looking forward to. I have heard some great things about Kelly Armstrong and Jill Shalvis, but haven’t picked them up yet. Hope you enjoy these books when you pick them up. I only read a Jil Shalvis book last year, but I already like her style and the Cedar Ridge series is so good. I really like how she writes romances. Kelley Armstrong has been one of my favourite authors for a while now, I love her books. Haha! I guessed three right that you would put on your list. I’m getting to know your reading interests. 🙂 I still need to catch up on the Susan Quinn and Siobhan Davis’ series before I can get to the new ones. That’s great you managed to guess three of them right! You definitely know what kind of books I like to read then. I hope you can catch up on Susan kaye Quinn and Siobhan Davis’s series, they both write great books! I haven’t read any of patricia Briggs her books so far, although I do plan on giving her books a try eventually. I’ve heard of some of the other authors, but haven’t read any of their books either. I hope you get to read all of them this year! It’s always fun seeing what books other people are excited about 🙂 I hope you love them all! I’m also most looking forward to a lot of sequels in some of my favorite series. Sequels are always the best because you already know the characters and are usually dying to know what’s going to happen next (or at least I usually am lol). I hope so too! Sequels in favourite series are often some od the books I am most excited about, but there are some new series I am excited about as well. I think that’s the reason so many sequels are on my list as well, you already know the characters and are invested in the story and want more. I like looking ahead, although it’s mostly books by authors I already know or series I like that catch my eye. I hope I will read all of these this year and enjoy them as much as I think I wil. Kelley Armstrong and Jennifer Estep are on my list too. I’ve gotten behind on Kelley Armstrong and need to get caught up. I’m also really excited about Masquerade (Menagerie #2) by Rachel Vincent and Marked in Flesh (The Others #4) by Anne Bishop. I still haven’t read Kelley Armstrong her newest YA series and the last book will be released this year already! I haven’t read Menagerie yet, but I do own the book, just need to get around to reading it. I have the first Others book, but haven’t read that one yet either. Some good sounding ones 😀 The Shalvis is on my list too 😀 Can’t wait! I just noticed the next Jill Shalvis was on netgalley, so I requested it. Fingers crossed they approve me!